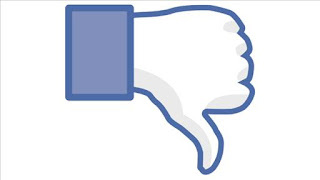 Facebook’s CEO and Founder Mark Zuckerberg recently announced that their esteemed developers were working on a dislike button. He said this while he answering questions in California, the company’s headquarters, on Tuesday. The dislike button however will not be used to downgrade or abuse people or posts but to empathize when another user posts something gloomy or obnoxious.